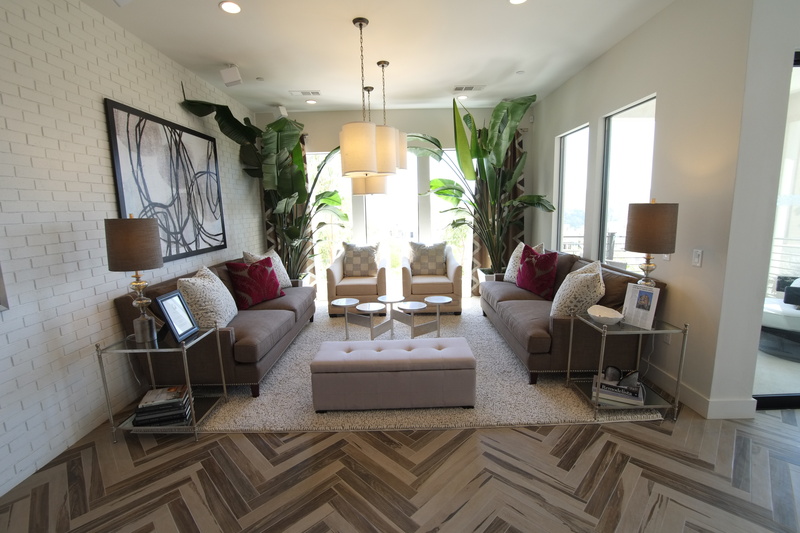 I recently had the pleasure to travel to sunny California for the PCBC Show 2015. Marc, Richard and I took the opportunity to visit some of Shea Homes communities – Frame & Focus and Origen – and immerse ourselves into the actual reality of their sales environment. First, a special thanks to Vanessa Linn, V.P. of Sales & Marketing as well as the friendly sales teams who gladly opened up their doors to us and were very nice the whole time! 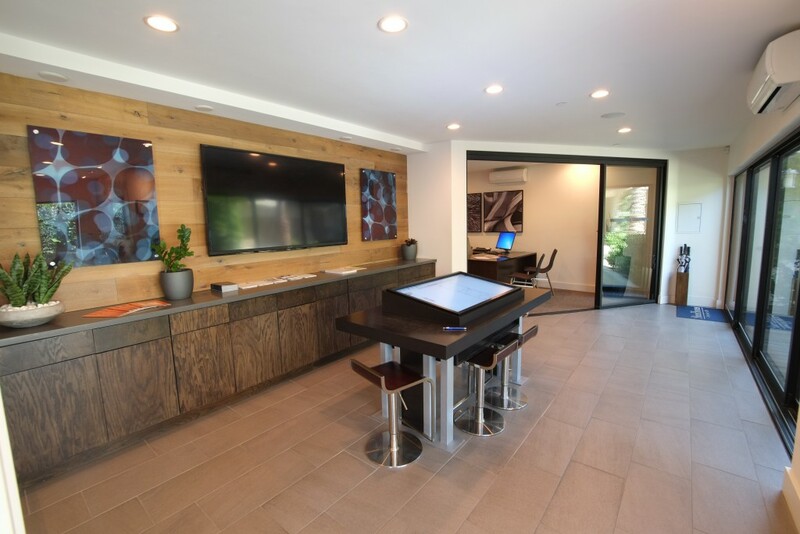 These 2 gorgeous Sales Centers are equipped with the latest digital technology from Alpha Vision – what we call our digital sales center Solution: alphacenter. Curious to know more? Have a look for yourself…! 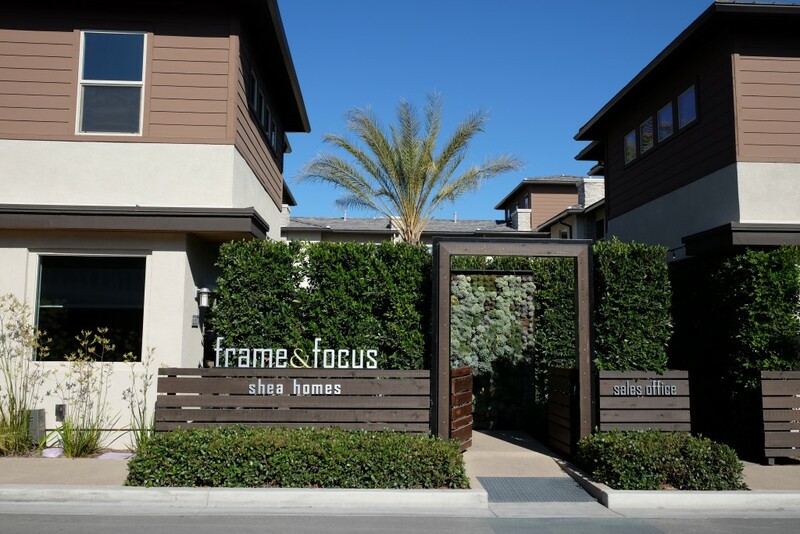 Coming into Frame & Focus Community Sales center, what stroke me first is how our digital Sales Center was beautifully brought to life here! 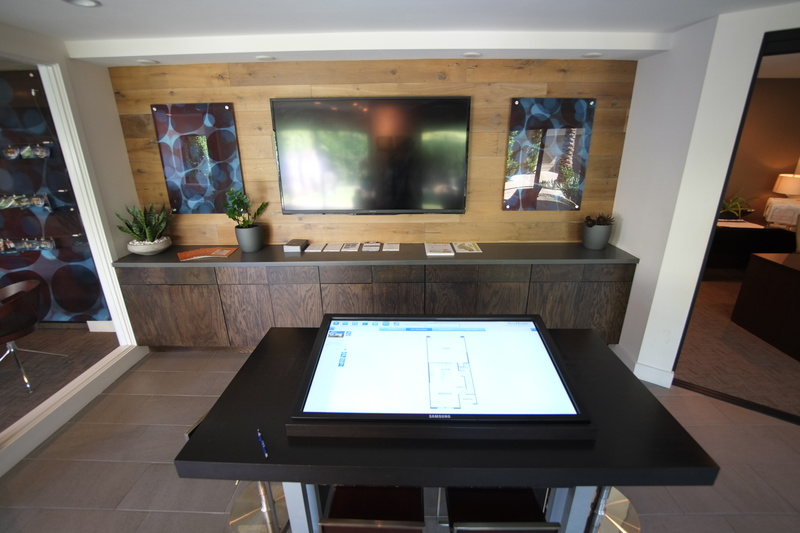 With the giant HD touch screen – right in the center, surrounded with stools to create interactions and engagement with the home shoppers – the TV on the wall -projecting animation videos and community renderings – and the iPad that we could see on a sales’ person’s desk – making sure that the information is accessible throughout the sales’ center, it doesn’t quite get any better than this! But apart from being well integrated within the Sales Center’s design, those digital assets mostly open up the door to converting more home shoppers into home buyers! The cozy ambiance that created just the perfect climate for discussions was remarkable within the beautiful Origen Sales Center. 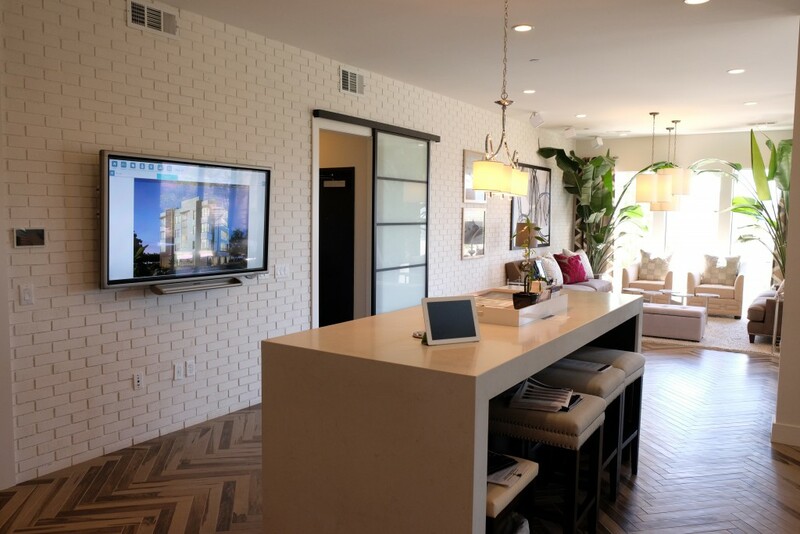 Well seated in a comfy yet modern decor, the prospects could then have a thorough conversation with the sales agents, who is using her iPad and TV screen to display all the available information on the community and is able to answer every question. Having all the information accessible right at their fingertip, at this critical moment in the discussion, is definitely an edge for the Origen Community! This was a great visit for me, and being new to the Alpha Vision team, it really helped me to fully understand the value and impact of our Solutions, and how they can be key in delivering the best consumer experience within our client’s Sales Center. Curious to see how this could be applied to your Sales Center? Contact us!